fuboTV has all you need to watch hockey and other sports, along with plenty of non-sports options. 70+ channels and an on-demand library are included. Get 7 days free. Hulu with Live TV is an added creation to work alongside Hulu’s on-demand service. You’ll have over 50 channels of live TV to go with a robust on-demand platform. Get 7 days free. Sling TV is perfect for the streamer on a budget. Start with over 30 channels for $25 then add more channels to personalize your package! Get 7 days free. If you are an Ottawa Senators fan, you truly understand the struggle. Senators fans are a dedicated bunch, because they have to be! The team finished near the bottom of the league recently, and most fans are expecting more struggles ahead. If you are looking to cut the cord, you can do so with a variety of streaming services. Some of the services come with DVRs so you never have to miss a game. Others feature on-demand content. Stream NHL games on the go, from mobile devices, your computer, or a variety of other streaming devices at home. We don’t want you to miss any of your favorite NHL games this season or any season! That’s why we have all the information you need to decide how to watch the Senators game online without cable. A great way to watch Ottawa Senators games live stream is with fuboTV. You receive over 70 channels and pay just $45 per month. Of course, this base package is just $40 for the first month, with the current fuboTV special. You can watch all of the Senators games that air on CNBC, NBCSN, and USA. TV Everywhere apps offer access to sports channels like NBC Sports app, and allow you to sign in with your fuboTV credentials. While NHL Network is not available, fuboTV gives you access to watch most of the Senators games. 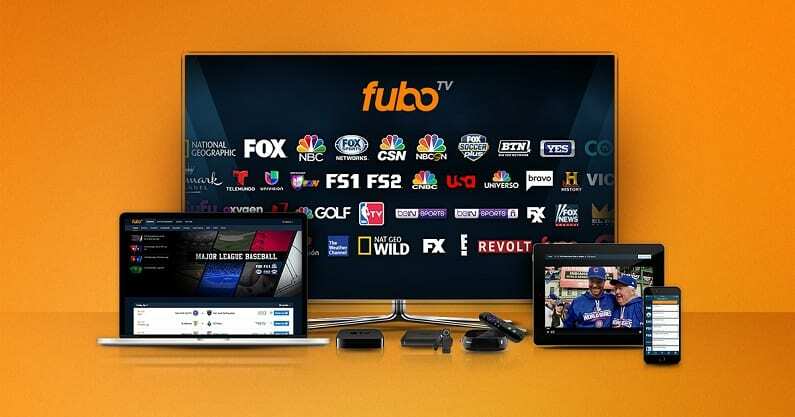 You can try the service out for free with the fuboTV seven day trial. It will not be difficult to watch the Ottawa Senators game online with fuboTV. This service is filled with sports options. fuboTV gives you access to NHL games, but also a wide selection of national, regional, and international sports. You even get sports channels like the Olympic channel. A selection of popular cable channels is also a part of the lineup, so you won’t have to look for another streaming option for non-sports related shows you may want to watch. You can use fuboTV on Chromecast, Amazon Fire devices, your computer, and more. 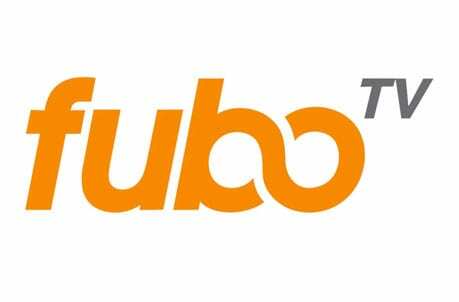 Check out the fuboTV review for more information on the service. An awesome way to watch the Senators game online is with Hulu Live. The service comes with one package, which offers over 50 channels. You pay just $40 a month for the base package, and you will receive a variety of channels that air NHL games. Watch the Senators on USA, NBCSN, CNBC, and NBC depending on your location. This does not include access to NHL Network, but that means you only miss a few games. You can check out exactly what your package will have by taking a look at the Hulu Live channel list. While Hulu Live is available on a selection of streaming devices, you may have to choose between which of them to use. These include mobile devices and even your own computer. You can also use TV Everywhere apps to stream content on the go. If you can’t watch Ottawa Senators games live stream, you have the option of recording them using your cloud-based DVR, which comes with 50 hours of storage. The Hulu on-demand service is included with Hulu Live. Find out more details in our Hulu Live review! Check out the Hulu Live free week trial! Sling TV is usually one of the cheapest ways to stream sports. The lowest option to get as many Senators games live stream would be $30. This price gets you Sling Blue for $25, which has CNBC, NBC (in many areas), NBCSN, and USA. For another $5 you can add the sports bundle, which gives you access to NHL Network and close to ten other sports channels. This gives you access to most of the channels offering hockey games and 30+ channels for $30. There are other bundles available, too. This gives you a chance to personalize your package how you want, without paying extra for it. You can also watch TV from the Sling TV on-demand library or through TV Everywhere apps. DVR service is available, but not included. It will cost you a small fee each month if you want the cloud-based add-on. Sling TV works on most devices including Apple TV, mobile devices, Chromecast, computers, Roku, Fire TV, and more. More details can be found in our Sling TV review. 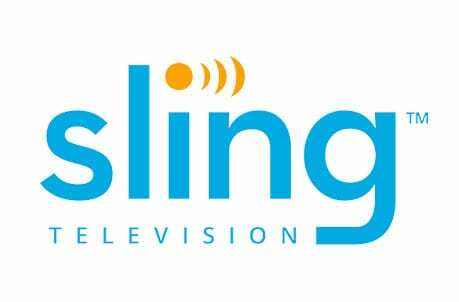 Sling TV works with Apple TV, Fire TV, Chromecast, Roku, mobile devices, etc. Remember, a great way to watch Ottawa Senators online free is with the Sling TV free trial! 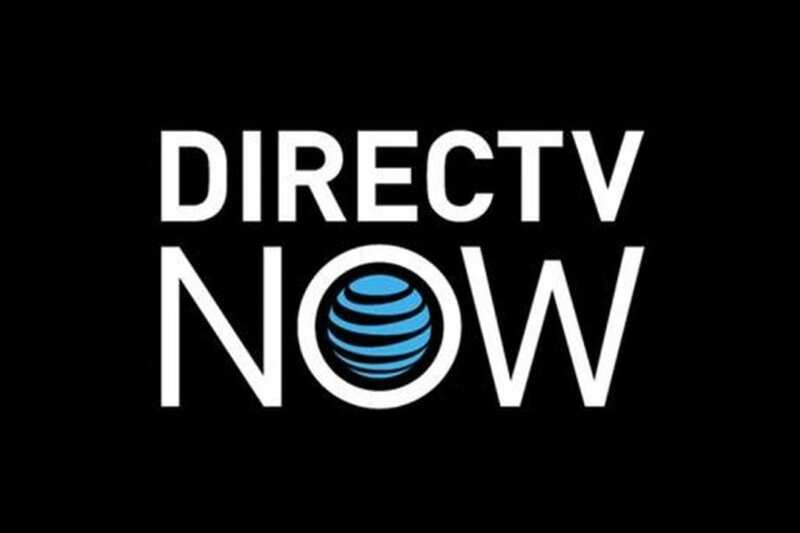 DIRECTV NOW has four packages to choose from with over 125 channels to enjoy in the largest package. Things start with 60+ channels for $40. If you want more channels, the other packages offer everything from the small packages, plus more. As far as watching the Ottawa Senators without cable, you’ll have access to CNBC, USA, NBCSN, NHL Network, and NBC (in many areas). Many other channels will be included. Depending on your package, you could have channels like AMC, ESPN, TNT, Syfy, BBC America, Food Network, TBS, and many other channels. DIRECTV NOW also includes an on-demand library and you’ll get to use a number of TV Everywhere apps to get even more content. A cloud-based DVR is included and it’s easy to use. If you’ve ever used a cable DVR, it works pretty much the same way. You’ll have the ability to stream on Roku, Fire TV, Apple TV, Chromecast, mobile devices, and more. You can learn all there is to know in our DIRECTV NOW review. Stream on Roku, Apple TV, Chromecast, Fire TV, mobile devices, etc. PlayStation Vue offers multiple packages to ensure that you get the right package to see to your needs. 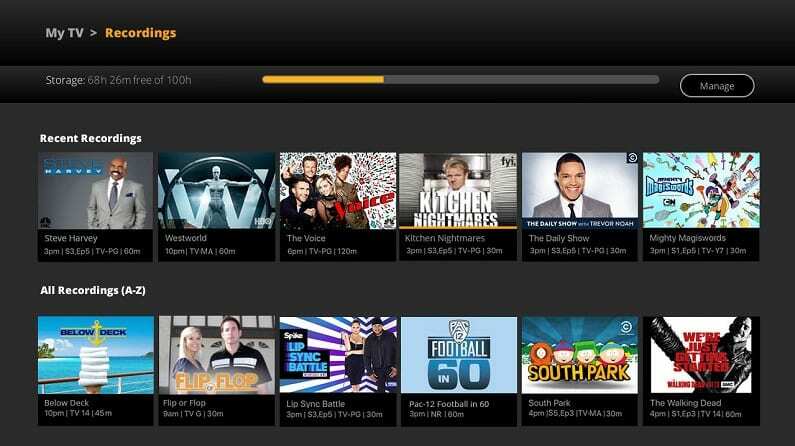 Packages kick off with over 50 channels for $45 per month. If you want more channels, each of the other packages has more channels than the last. 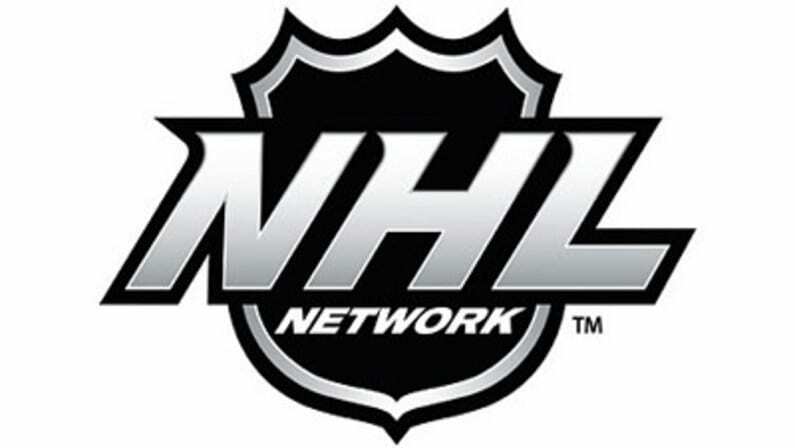 Your package won’t include NHL Network, but you will have CNBC, USA, NBCSN, and many areas will also have NBC. 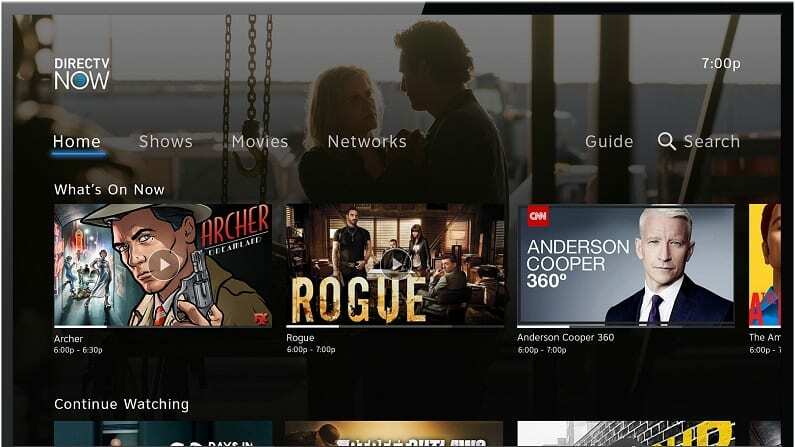 You’ll also have the use of TV Everywhere apps, so even if you don’t have NBC, you might be able to watch it through the network app using your PS Vue credentials. 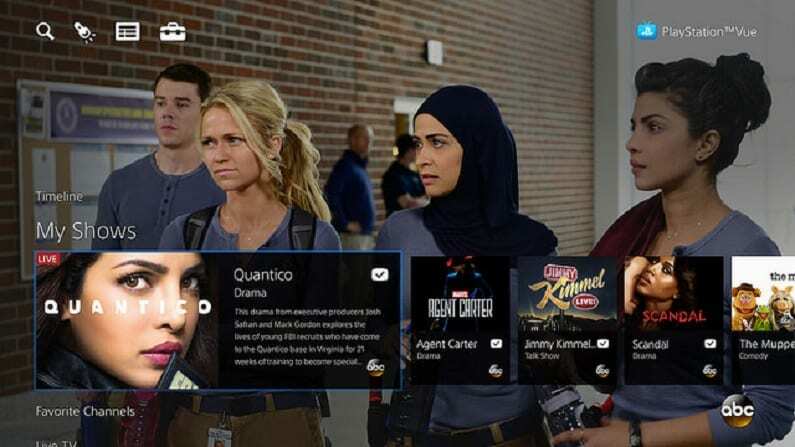 In addition to the live TV and TV Everywhere apps, PlayStation Vue (review) includes an on-demand library. PlayStation Vue also includes a cloud-based DVR in every package. If you share your account with a larger family you can even make DVR profiles, to make finding your content easier. You’ll be able to stream on up to five devices simultaneously. You can stream on PS3, PS4, Apple TV, Chromecast, Amazon Fire TV, computers, mobile devices, Roku, and more! A great way to learn more about PS Vue is by trying it out. Sign up for your 5-day PS Vue trial! Standalone channels can be added to any package – this includes HBO, Showtime, etc. Stream PlayStation Vue on Apple TV, Roku, mobile devices, Fire TV, Chromecast, etc. If you’re not living in an area that regularly airs the Ottawa Senators live stream there is another option. NHL.TV is a good option for hockey fans that either have a favorite team not in their viewing area or that want to watch as much hockey as possible. For $140 a season or $25 per month you’ll get every out-of-market game in live stream. Obviously, this wouldn’t work for fans in the Senators viewing area, but anyone outside that area would get every game live! Single team plans are also available and are generally much cheaper. It’s easy to stream NHL games this season without cable. You can find all the details in our NHL streaming guide or if you’re just looking for playoff action you can check information on NHL playoffs streaming. Our full sports guide is also here and will give you tips on streaming all kinds of sports without cable.